In Uganda, freedom of expression is protected under the constitution, a law the current President Museveni constatnly scrutinizzes. Right after the government unjustly imprisoned, harassed and beat musician and opposition lawmaker Bobi Wine for speaking out against the president. Ugaanda’sgovernment is proposing a new law that would require the vetting of new songs, videos and film scripts prior to their release. 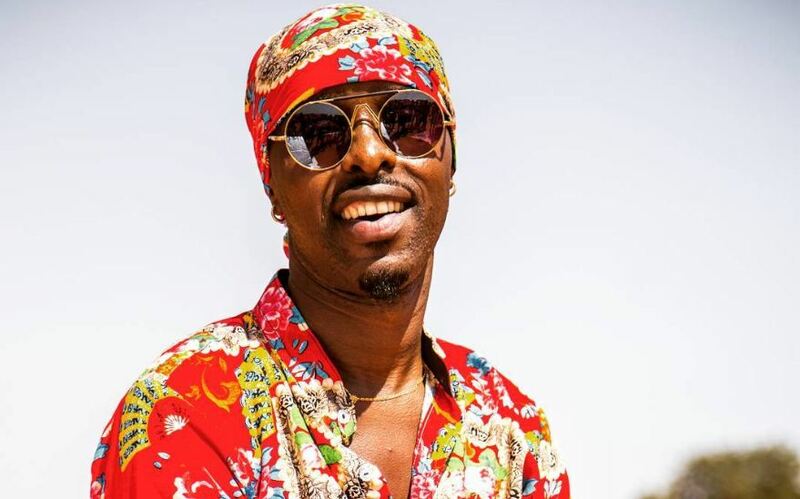 A number of high-profile artists, authors, managers, and politicians have now banded together to sign a petition against the proposed law, OkayAfrica reports.